L’Ecole N° 41 is known for producing reliable, superior quality wines crafted for richness and complexity, vintage after vintage. Our dedication to making premium varietal wines begins by obtaining the highest quality fruit. 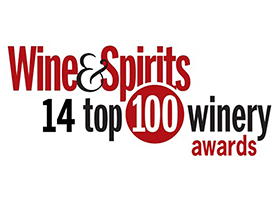 As a traditional brick and mortar winery, we are engaged in growing and making 100% of our own wines. Our focus is on terroir-driven, distinctive and expressive wines that reflect the unmistakable typicity of Washington State and the Walla Walla Valley. 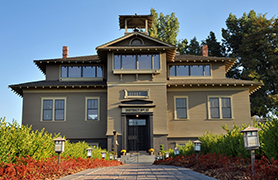 This is achieved by our over thirty years of winemaking experience combined with dedicated, long-term relationships with some of the oldest and most proven vineyards in the Walla Walla and Columbia Valleys. 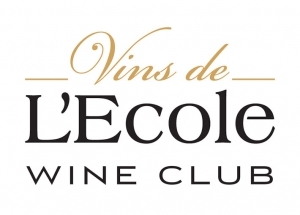 These collectible and age-worthy single vineyard Bordeaux blends showcase L’Ecole’s finest efforts to create impeccable wines which capture the nuances of each vineyard’s unique terroir. Hand-selected from the oldest and most distinguished blocks, these wines represent the best of L’Ecole.